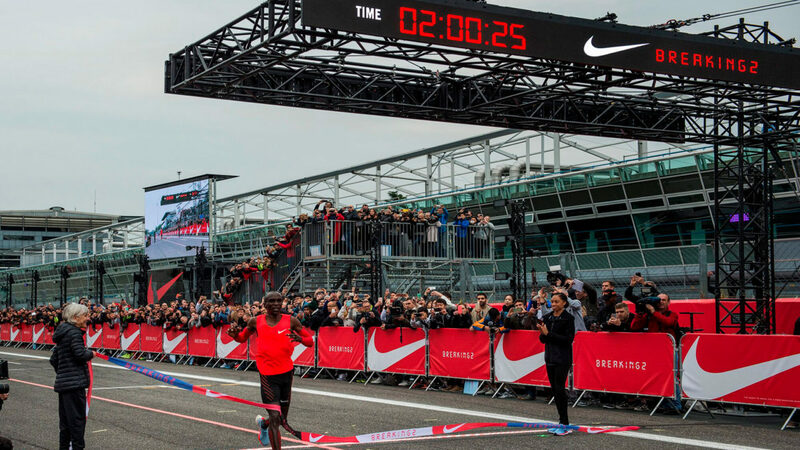 On Saturday May 6th at 5:45 a.m. in Monza, Italy, Eliud Kipchoge, Zersenay Tadese and Lelisa Desisa made the attempt to make history, breaking the two-hour marathon barrier. 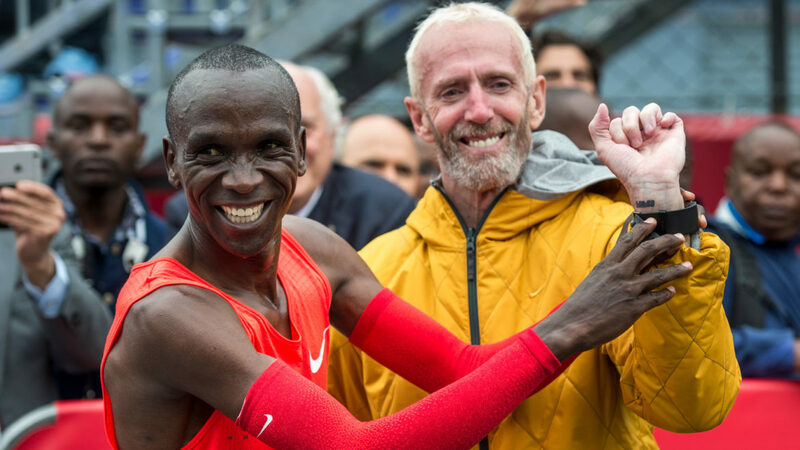 Kipchoge finished with a time of 2:00:25, 2:32 faster than the current world record, making the barrier so much closer. 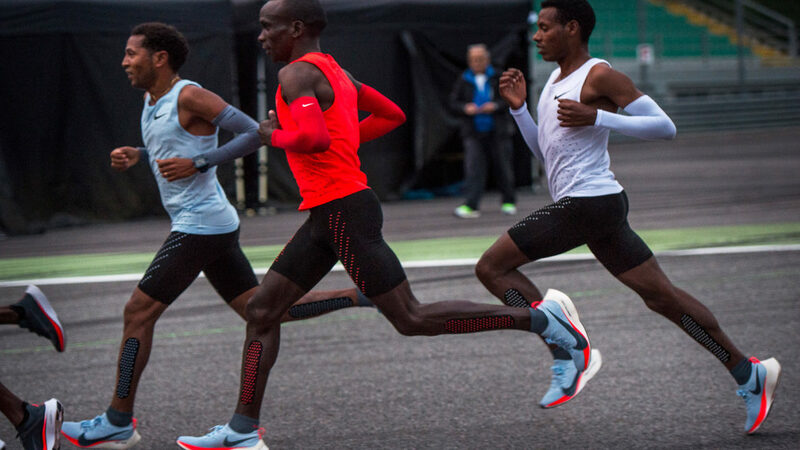 The event was closed to the public, but anyone had the chance to experience it by tuning into Nike’s live stream on Twitter or Facebook. 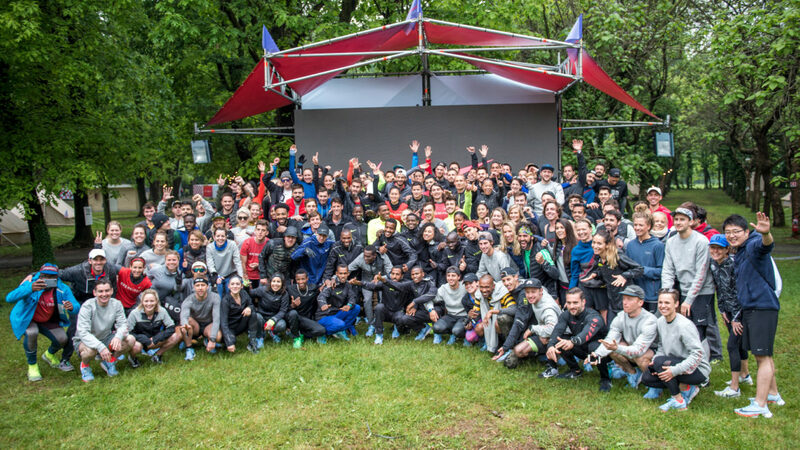 A selection of lucky runners and influencers had the chance to witness the attempt, spending the whole weekend immersed in the world of Nike Running at a campsite adjacent to the racetrack. Three days of events, runs and talks with the world’s best athletes and distance runners, including Paula Radcliffe, Allyson Felix, Joan Benoit Samuelson, Shalane Flanagan and Carl Lewis. 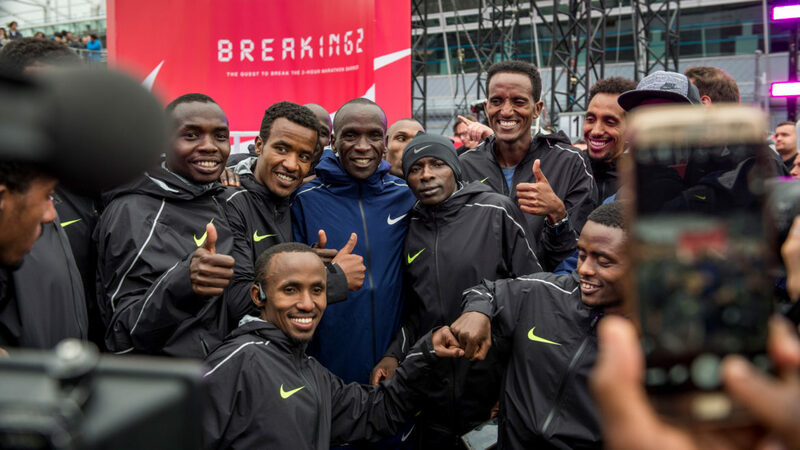 On Friday night, Nike called over 300 speed runners to join a “Breaking2 Together” sprint relay marathon along with Italian athletes Bebe Vio, Paolo Maldini, Marco Belinelli, Alessia Trost and Gianmarco Tamberi. 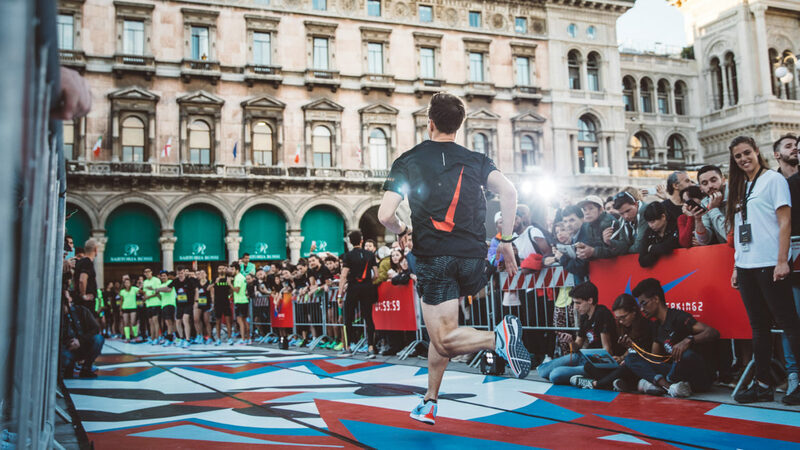 Each runner was asked to complete at least one sprint of 42,195m, running at the same speed the three amazing athletes attempted to run the day after. 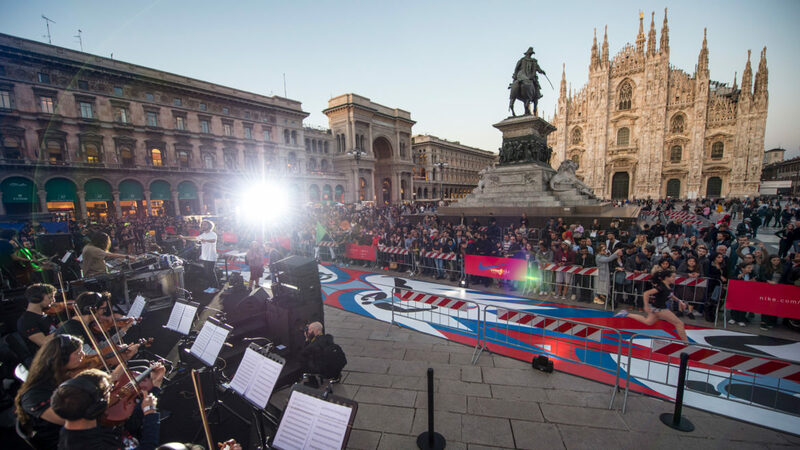 For the occasion, Piazza Duomo in Milan turned into a track, tailored by artist Gio Pastori. 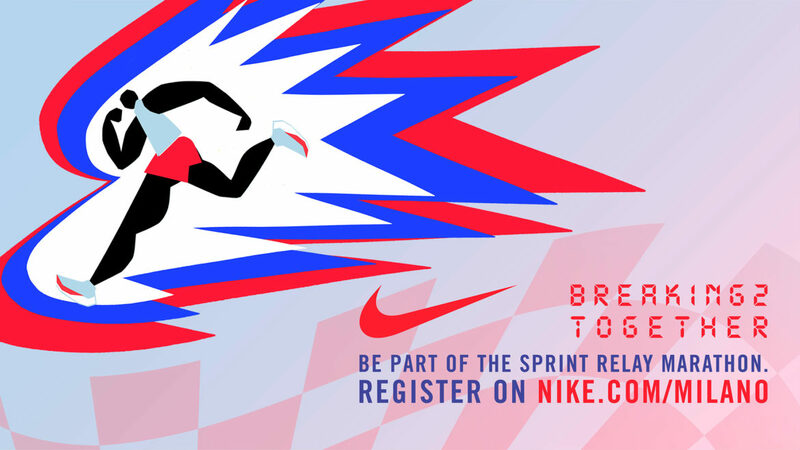 Sartoria was in charge of the creative direction, space design and visual identity of the Breaking2 Together relay marathon, including social assets such as the event save the date and a series of GIF of athletes and influencers inviting runners to join the race. Our sister company Panottica was asked to coordinate a photo and video team during the three days of activations, both in Milano and Monza campsite.